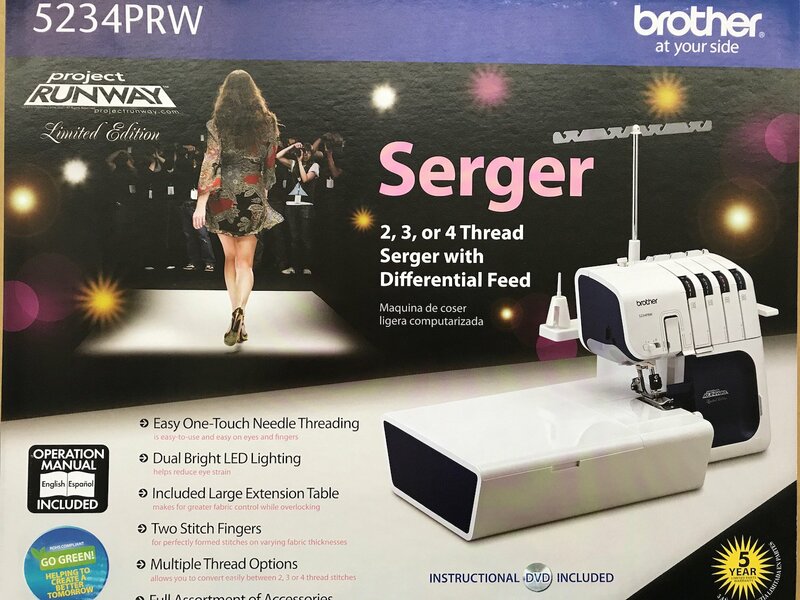 Serger 5234PRW Limited Edition 2,3 or 4 Thread Serger with Differential Feed. Easy One-Touch Needle Trhreading. Dual Bright LED Lighting. Included Large Extension Table. Two Stitch Fingers. Multiple Thread Options. Full Assortment of Accessories. 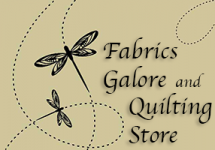 My name is Patricia Squire, new owner and operator of this brand new quilting shop that opened January 2, 2015 in Blairsville, GA.